White Wolf : B.C. Women's Hospital opens an Indigenous Outdoor Sacred Healing Space. B.C. 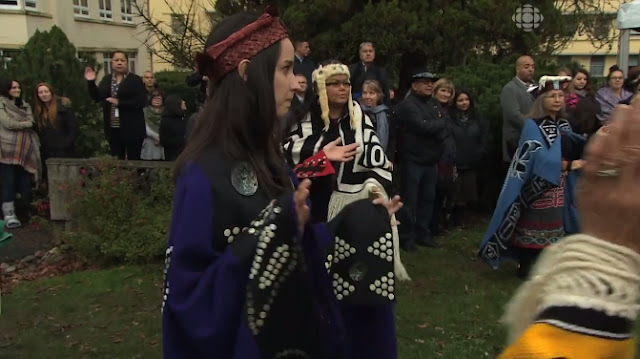 Women's Hospital opens an Indigenous Outdoor Sacred Healing Space. BC Women’s Hospital hosted a totem pole unveiling ceremony today in dedication to its new Indigenous Outdoor Sacred Healing Space. The totem pole characterizes a Woman Warrior adorned with a double-headed serpent that symbolizes protection to represent the Indigenous women and their families who receive care at BC Women’s. Developed in partnership with BC Women’s Foundation and the Central City Foundation, the area provides women and their families with a place to gather and carry out healing ceremonies of their own traditions and values. The ceremony included blessings from a representative of the Musqueum Nation, whose land the hospital is situated on, and Chief Robert Joseph of the Gwawaenuk First Nation, along with Indigenous song and dance performances. 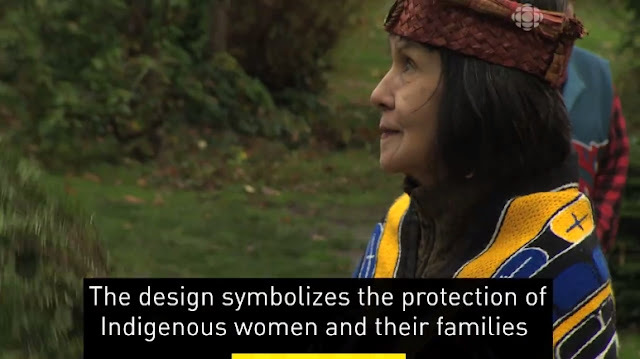 BC Women’s Indigenous Health program aims to improve the health and wellbeing of Indigenous people and close the health gap between Indigenous and non-Indigenous British Columbians. BC Women’s Hospital, an agency of the Provincial Health Services Authority, is the province’s only facility dedicated to the health of women, newborns and families. It is one of the country’s busiest maternity centres, delivering more than 7,000 babies annually. Responses to "B.C. Women's Hospital opens an Indigenous Outdoor Sacred Healing Space."